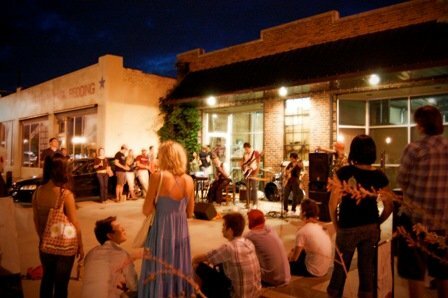 In Oklahoma City's Plaza District, every second Friday is LIVE on the Plaza, an art walk featuring local artists, live music, deadCENTER film screenings, local retail shopping and much more. 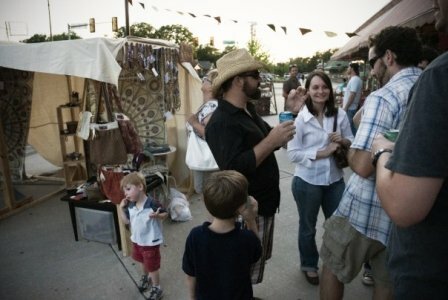 LIVE on the Plaza is known for promoting emerging artistic talent in Oklahoma City. 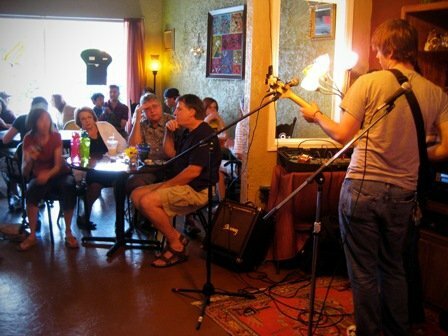 During the art walk, Plaza District businesses open their doors to the public to feature monthly visual artists, performing artists and live musicians. Many special events also take place during LIVE on the Plaza such as Lyric Theatre performances, CD releases, private parties, holiday retail events and more. LIVE on the Plaza provides the community with an opportunity to view emerging talent each month, as well as to socialize with a diverse mix of artists, professionals, neighborhood residents and families. 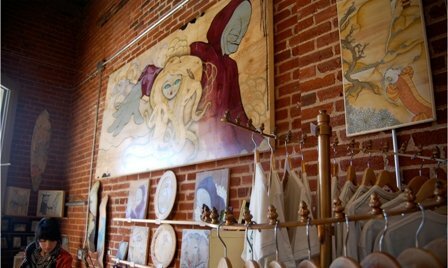 The Plaza District is a neighborhood commercial district boasting Oklahoma City's local arts flavor. Located on NW 16th between Classen and Penn, the Plaza District is home to art galleries, studios, retail shops, restaurants and creative services. Visit local businesses owned by young, creative entrepreneurs and attend performances at the renovated Plaza Theatre for Lyric at the Plaza. 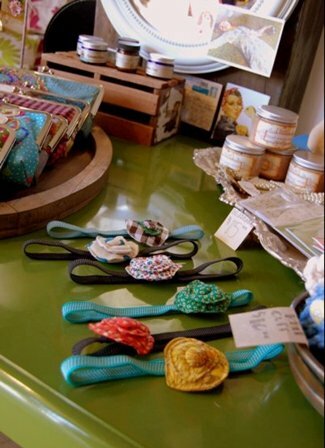 Be sure to check out the artist-made retail businesses, a quality custom tattoo shop, a local salon favorite and many shops for vintage and retro finds. 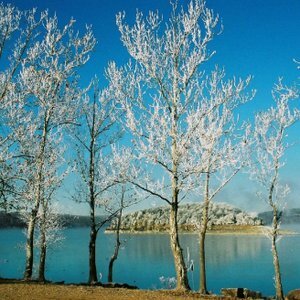 This district boasts a renewed energy embraced by Oklahoma City's youth culture. Located on NW 16th between Classen & Penn Ave.